Just a 5 minute walk to Eagle Lodge from this furnished, well maintained, large one bedroom, one bath unit at Aspen Creek. Owners have recently upgraded the kitchen and bathroom with new cabinetry and tile. All new appliances in the kitchen. This unit offers more than most complexes with an enclosed patio with work bench, large square footage, underground parking and elevators. 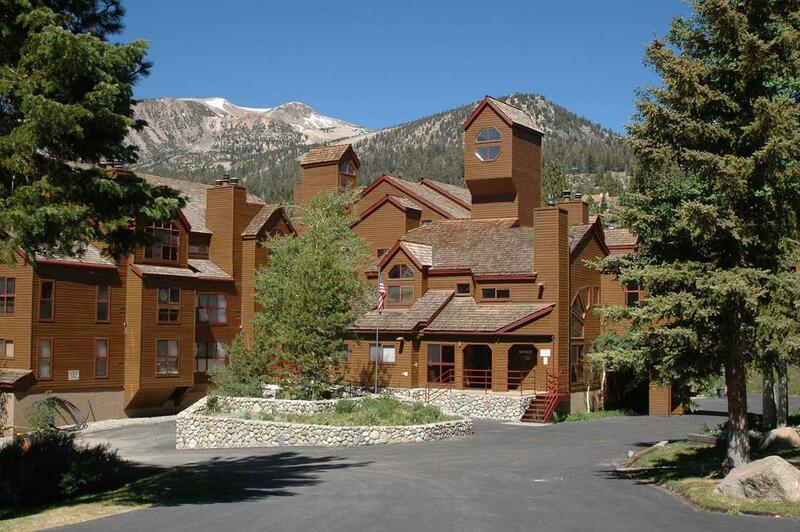 Exterior amenities include a pool, 3 hot tubs, sauna, barbeque area and a ski-back trail from Eagle Lodge. Aspen Creek is located adjacent to the Mammoth Lakes Town Loop bike trail, Valentine Reserve and close to the town shuttle. The HOA fees include cable, internet and hot water. Make this condo your new home away from home!